Simon Krusell, hailing from the west coast of Sweden, had his first vinyl release when he was only 16 years old. 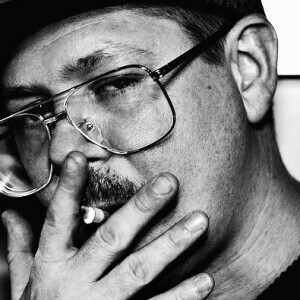 Growing up on a steady dose of classical music, through his mother who played the violin as well as piano, coupled with the bourgeoning European rave scene in the mid 90s, all made a heavy mark on a young Simon as he immediately started composing on his own, as well as DJing. 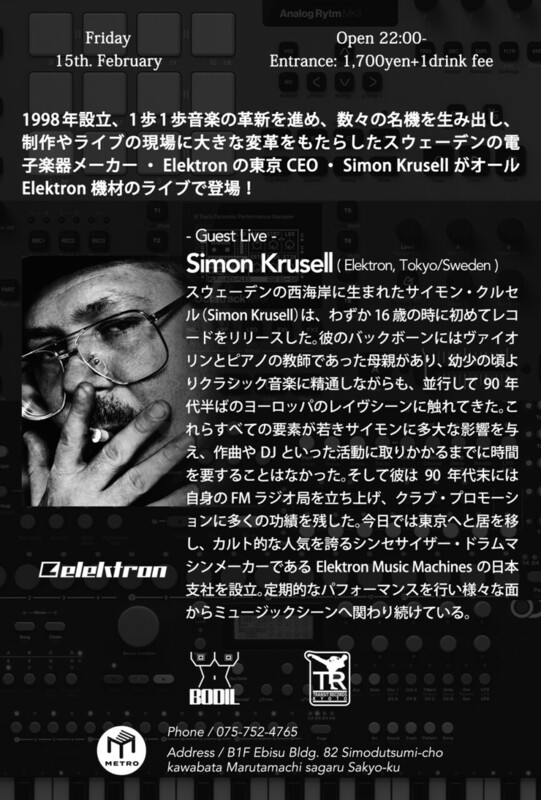 He has also hosted his own FM radio show at the end of the 90s as well as doing club promotion and today he is settled in Tokyo, Japan, where he plays shows regularly and also runs the Japanese office of Elektron Music Machines, the cult synthesizer and drum machine manufacturer. 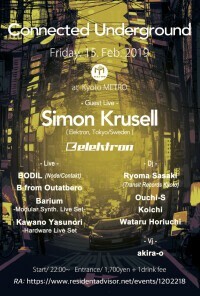 Ryoma is a track maker and DJ who is well known in the Japanese underground. He started his career as a musician in the early 90’s. He has had a lot of experience in a variety of underground bands as a guitarist and vocalist. He then started to participate in the club music scene playing live and DJing, and was nominated as a finalist of the Roland Groove Competition in 2000. 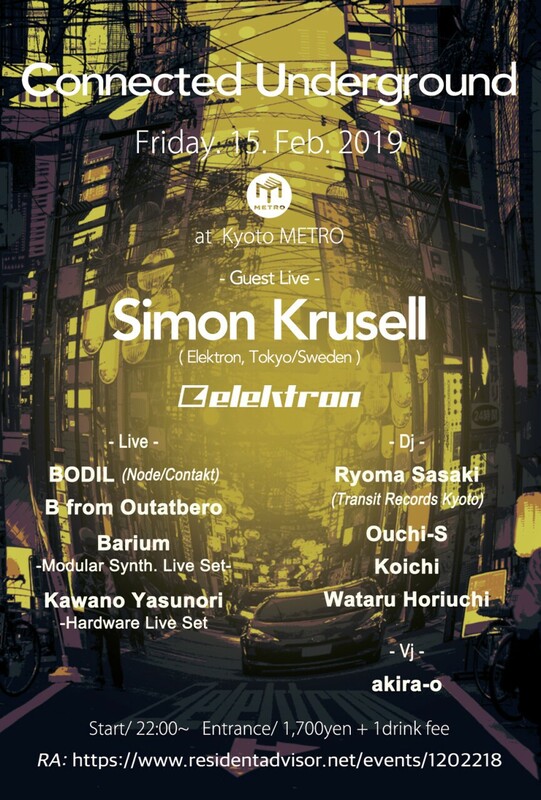 He currently plays an active part in the Kansai scene, playing live and DJing in Kyoto and Osaka, and organizing the locally famous event Undermine at Kyoto’s legendary Club Metro. 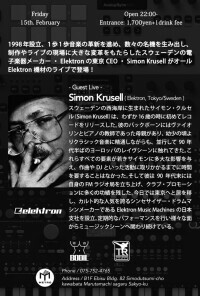 His strong livesets have an excellent reputation and he has played with prolific domestic and international artists including Juan Atkins aka Model 500, Underground Resistance, Jeff Mills, Carl Craig, Terrence Parker, Laurent Garnier, Stefan Goldmann, Andy Vaz, Gunne&Zuckermann, DJ3000, Rennie Foster, Hiroshi Watanabe aka Kaito(Kompakt/Transmat), , Bee Lincoln and many more. 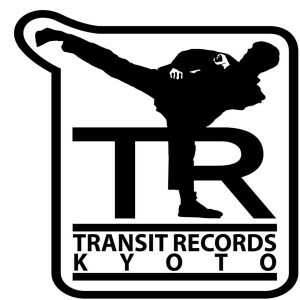 In 2009 he started to run his own record shop “Transit Records Kyoto” and as of next year started to run his own label, Transit Records. The first release was Detroit legend Terrence Parker’s “Beautiful Life” 12” with remixes by myself (Ryoma Sasaki) and another Kyoto artist, DJ Itoi. And second release was the own title "Transit EP" including a remix of his track by Tagträumer² (Black Fox Music/Rauschzeit). 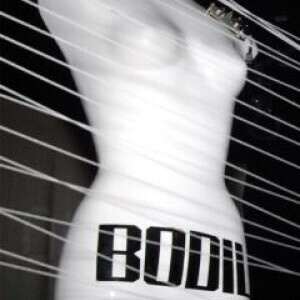 After it, He released Stefan Goldmann's brilliant track "Empty Suit" as the 3rd release. The 4th release was the coupling EP with Hiroshi Watanabe(Kompakt/Transmat) and 5th release was the coupling EP with Bee Lincoln. 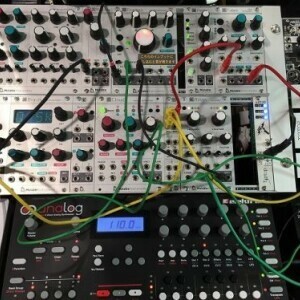 Now the label is preparing for 6th vinyl release including Gunne, Zuckermann's remixes, it will be out in spring.